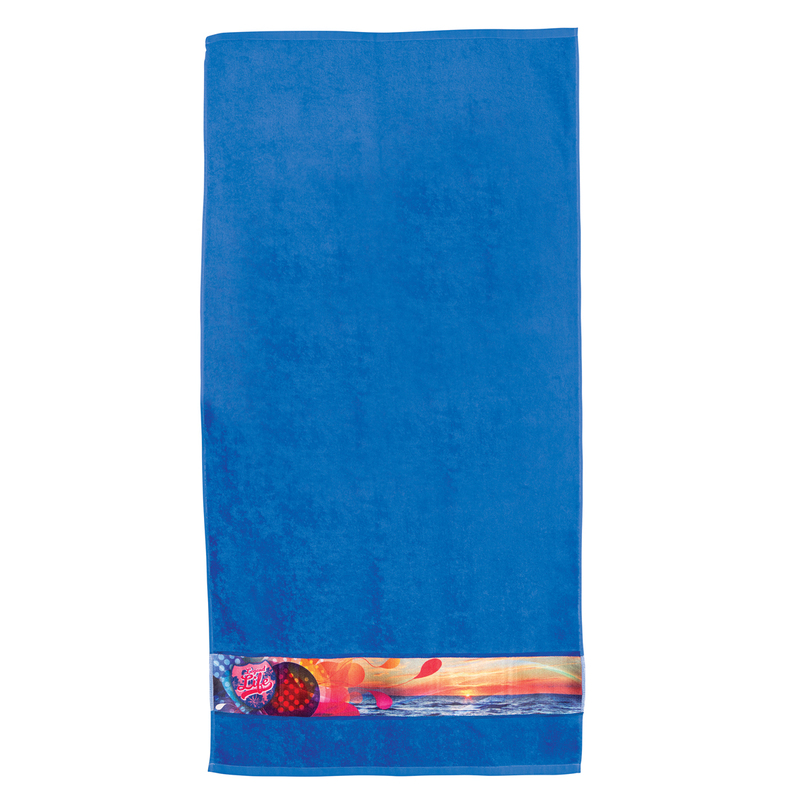 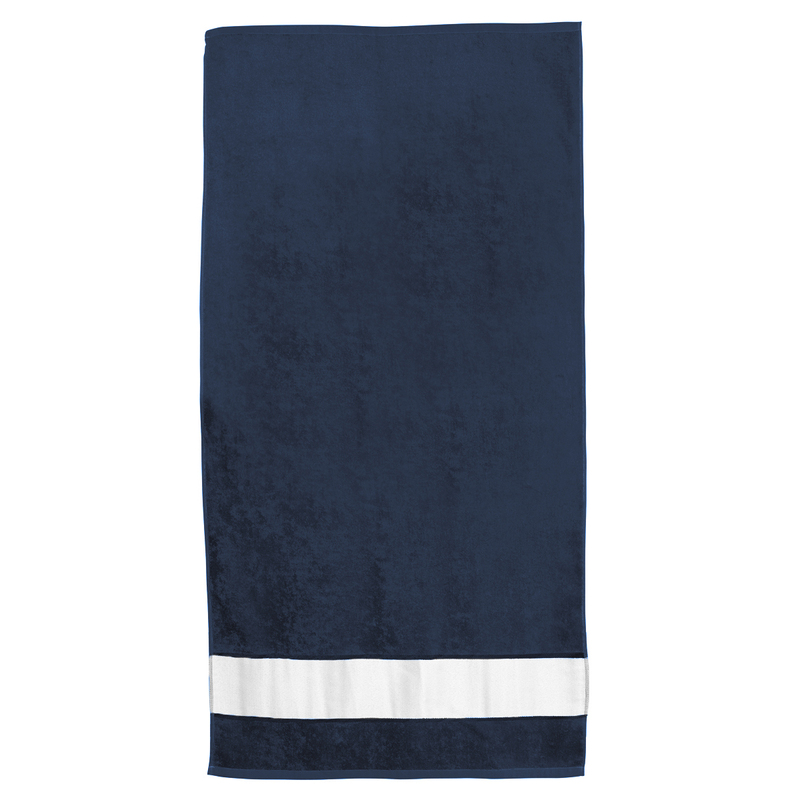 Stand out from the crowd with these beautiful sublimation beach towels! 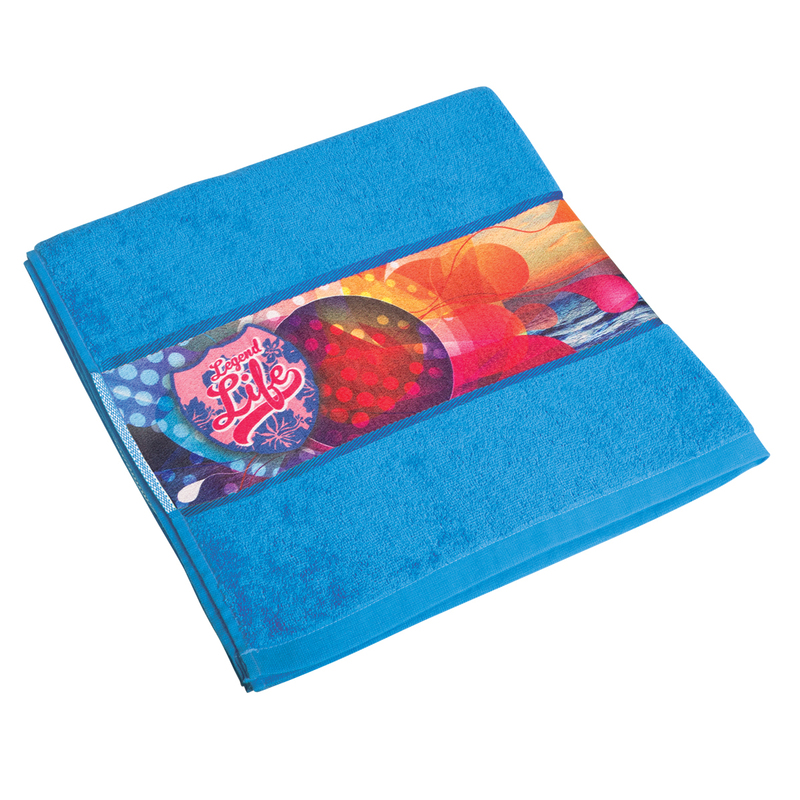 Specifically designed to showcase your logo to its maximum potential, these towels have a large sublimation area that stand out! These towels are a promo favourite and are guaranteed to wow the crowd. 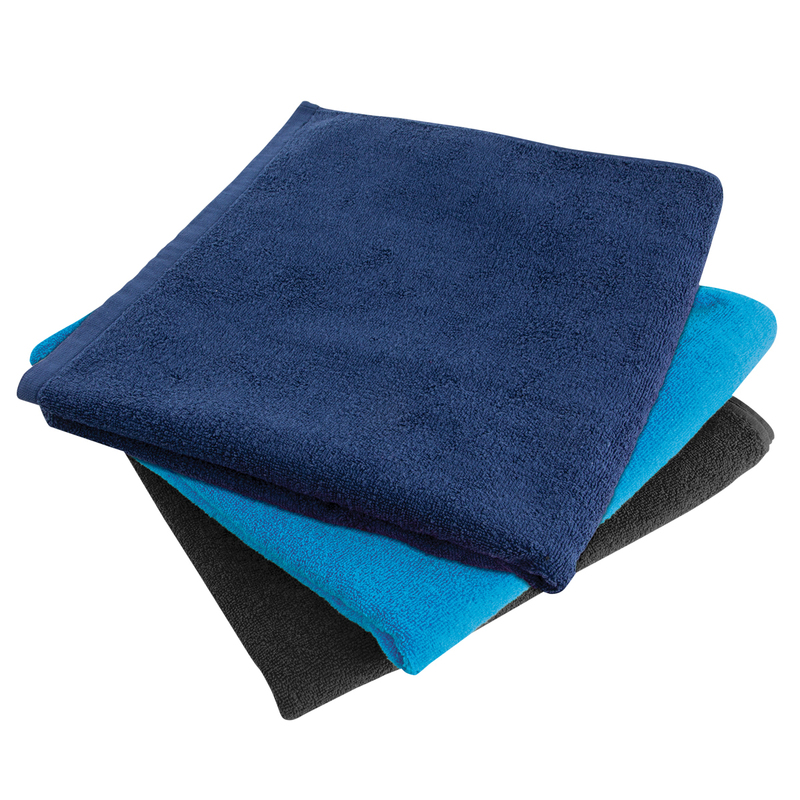 Make your next event or promotion go the distance with some of these branded towels.